Click here to view Sydney vehicle availability. 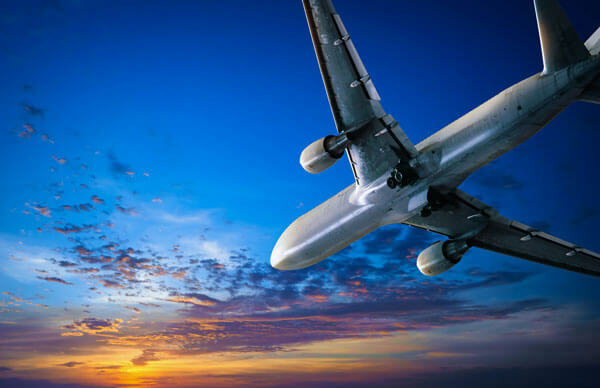 Bus Hire offers a reliable and low cost airport transfer service for both international and domestic flights. We can provide meet and greet services and in some cases arrange transport at your destination also, please ask our advisors for more details on international transfers. 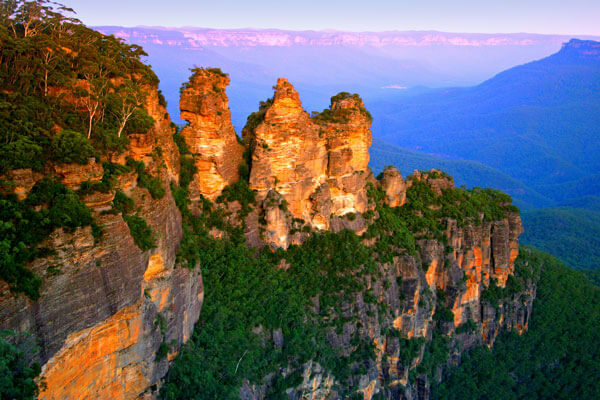 Take your group for a day tour into the Blue Mountains for a snow trip or spend a day relaxing on Bondi Beach. Your group event in Sydney can be made simple with a call to our friendly team of advisors. Hire a coach to Sydney Opera House, the Harbour Bridge and other iconic sites for an exciting day tour. Sports groups touring Sydney who need transfers to the Sydney Cricket Ground or Olympic Park for training or matches get their perfect service from bushire.com.au. Our buses are suitable for large teams carrying a lot of sporting equipment or even groups of supporters travelling from other parts of the country to watch matches or games and support their team. 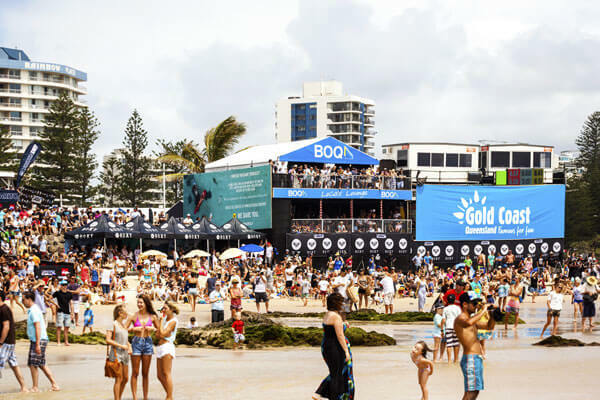 Sydney is also home to multiple surfing events and aquatic sports festivals that are the best in the world, and certainly an amazing attraction you don't wish to miss. we provide a punctual and efficient bus charter service with a professional driver. Thank you to Shannon and Rod our wonderful bus driver!! Competitive pricing, wonderful, smooth and hassle free service. We hired the bus for a hens day and Rod our bus driver was super, he contributed to the great vibe and made it fun, nothing was too much trouble. Thank you team, I will definitely recommend and use your service when I can in the future! The service was fantastic and very reasonably priced!! The bus driver was really lovely and got the group to the destination right on time!! Thank you so much for helping the day to be as seamless as possible. Most people when in Sydney will go to the Sydney Aquarium at Darling Harbour, this is a wonderful experience right in the heart of Sydney with easy access and many restaurants in the area. However, for less than half the price you can catch a ferry across the harbour which will take you past the world famous Bridge and Opera House taking in spectacular views and head over to Manly Aquarium for a similar experience. If you only have a short time in Sydney, this is an excellent way to spend a day as you get to go to an aquarium(and the penguins are fantastic there), cross the harbour taking in the views on a ferry and while in Manly you can also go to the beach and have a lovely lunch nearby. At around $20 you will not find a better day out in Sydney for the price. While there, an excellent way to see Manly is to hire inline skates and skate around the concourse and past the beach, a fun way to see the town. After such a lovely day seeing the fish and enjoying what Manly has to offer you can then jump back on the ferry to Sydney after dark to take in the views of the Bridge and Opera House by night and have dinner in the city. There are many fine dining establishments in Sydney where you can spend any amount of money, but if you are on a budget you also have a few options. One thing to look for is city pubs, you will find many pubs with good food at good prices all around Sydney, but a great one is Twofold Bistro at the Civic Hotel, it was created by My Kitchen Rules contestants so if you are a fan of the show you should pop in. The Fortune of War in the Rocks is an ideal place for something traditional, this is the oldest pub in Sydney and the serve some fine fayre at reasonable prices, if you do find yourself here (and transported back in time) be sure to try one of their burgers, at less than $20 they are heavenly. An added bonus of eating here, is it is a short walk from the ferry terminal and you can enjoy a walk around the historical Rocks district of Sydney.